Our bodies are like finely tuned machines. Just like our cars, it’s important that we take care of our bodies and get regular check ups to help us keep running smoothly. Unfortunately, many of us put off getting those all important check-ups until it’s too late. So what can we do? Kendal Vehicle Services, along with Auto Super Shoppes is proudly supporting Blue September, the Prostate Cancer Foundation’s annual awareness campaign. 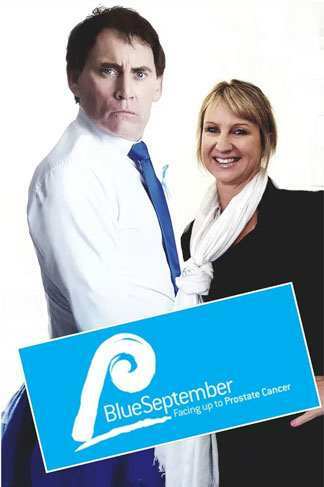 Sadly, more than 3,000 kiwis will be diagnosed with prostate cancer this year. One in eight kiwi men will get prostate cancer in their lifetime. Each year, prostate cancer will take the lives of 600 people. Together, we can change these terrible statistics. 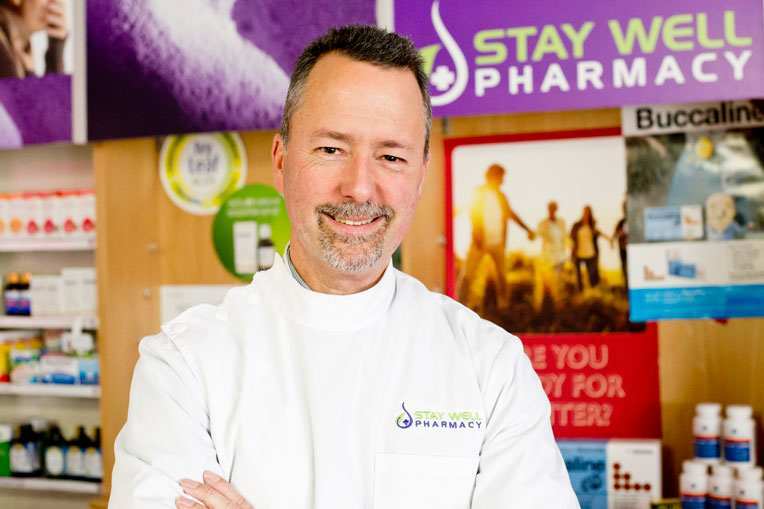 “Unfortunately, symptoms of prostate cancer are not always easy apparent in the early stages of the disease, which is why regular check ups are so important,” says Naturopathic Pharmacist and owner of Stay Well Pharmacy, Mark Webster. “Early warnings signs like trouble passing water, stopping the flow, or feeling like you urgently need to pee but nothing coming out, can also be caused by other, non-cancerous issues. Many men find they have prostate issues as they get older, so it’s only those regular check-ups that will tell you whether you need urgent medical help,” says Mark. “That’s why having a conversation about early detection, and encouraging men to talk to their doctor about prostate cancer is so important,” says Carol Bradley, owner and business manager of Kendal Vehicle Services. Because we’re part of the Auto Super Shoppes group, who are a national sponsor of the Prostate Cancer Foundation, we want to show everyone KVS is just as committed locally in Christchurch. For every Warrant of Fitness booked during September 2018, Kendal Vehicle Services will make a $5 donation to the Prostate Cancer Foundation, raising funds for life-saving research and awareness. Just by booking your car in, and coming to see the team at KVS, you’ll be helping us support the Prostate Cancer Foundation and making a difference in the lives of one in every eight kiwi men.